I try many different products and while I love so many of them, all of them are not always all natural, and I get most excited when they actually are. The products from Pacific Resource International are made with all-natural organic ingredients, and not tested on animals. They are a California-based New Zealand importer that was the first to introduce Manuka Honey to American consumers, they are also family owned and run since 1985. 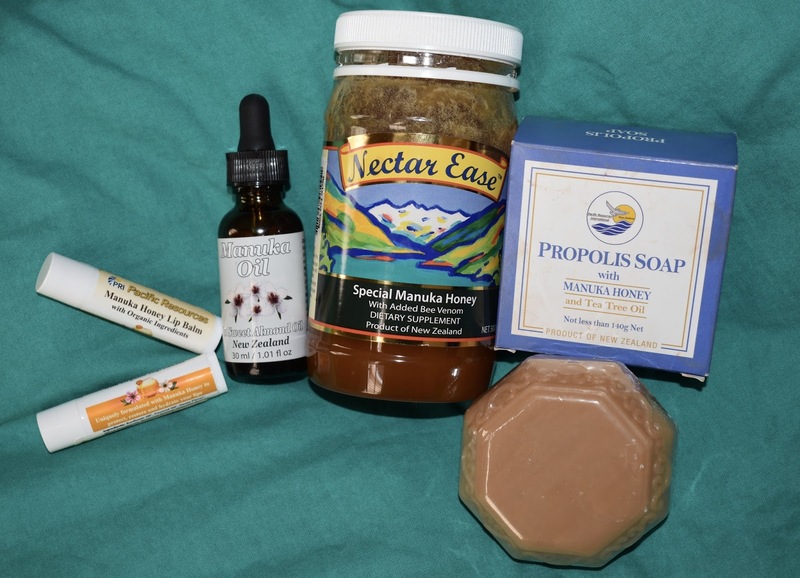 They offer a great variety of items with Manuka Honey covering beauty, wellness, snacks and the likes! I got to try out some products, and am excited to share a brand that might not be well known to the everyday consumer. These include the Manuka Honey Lip Balm, Manuka Oil in Sweet Almond Oil, Nectar Ease Manuka Honey with Bee Venom. PRI Manuka Oil from New Zealand provides high levels of Flavesone, Isoleptospermone and Leptospermone. The combination gives high levels of antimicrobial activity, particularly against gram positive organisms. It also has a wide range of anti-fungal activity. It has been shown to aid in the treatment of the following: Abrasions- skin, abscess, acne, bed sores, blisters, boils, burns, carbuncles, cold sores, cracked skin, dandruff, dermatitis, ears and body-pierced infections, eczema, nail & fungal infections, insect bites, lice, ringworm, rhinitis skin-oily, sun burn, tine, tonsillitis. 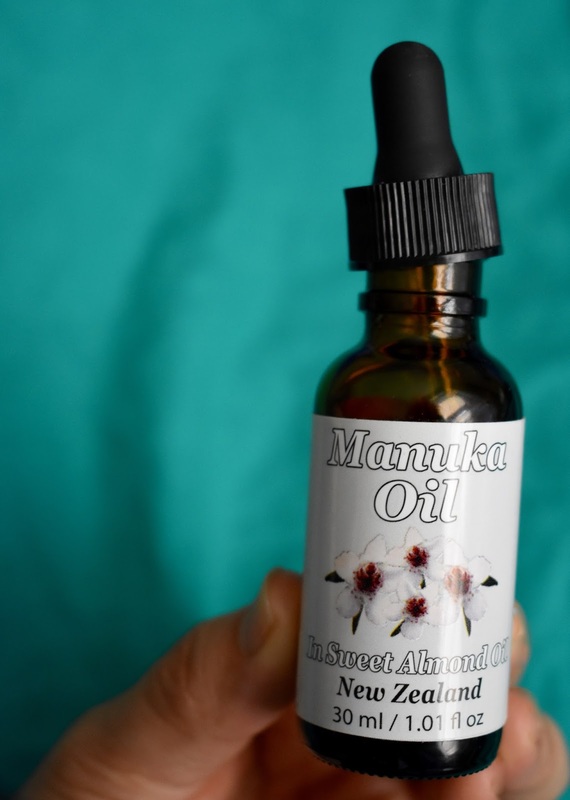 The Manuka Oil is suspended an almond oil base which is highly purified essential oil that give a unique floral note to the blend and high levels of active compounds used for sore joints and inflammation. The PR Manuka Oil can be used straight from the bottle, suitable for the whole family including pets. Although this works great for the treatment of many different conditions, I tried it on my face and hands overnight, it does a great job hydrating and helping heal dry & acne prone skin. Resources only uses the High Quality "East Cape Chemotype" Manuka Oil. 10% Manuka Oil comes in 30ml with dropper, the 80% and 100% in 10ml. Nectar Ease Honey is an incredibly interesting product with a unique combination of beneficial properties of pure, naturally Active Manuka Honey and Bee Venom. Bee venom that can help those dealing with Arthritis, Inflammatory diseases, occupational overuse syndrome, tendon injuries, multiple sclerosis, and hypertension. I had no idea Bee Venom contains Melittin, a mixture of proteins, enzymes, peptides, amines, amino acids and sugars that offer it's unique natural properties. Although this formula is used in the treatment of this very serious health problems, I gave it a try so I can share my thoughts with you all. I took the amount suggested and actually enjoyed the taste of it. It is very much like pure honey itself, maybe thicker than most. It can be taken by anyone in small doses as long as there are no allergies to it, the bee venom may assist in maintaining healthy joins, and supports the body’s natural production of cartilage. Sourced from New Zealand Nectar Ease Manuka Honey has natural anti-inflammatory and anti-bacterial properties that help to maintain the acid-alkaline balance in the stomach. Suggested intake: start by taking 1/3 of a teaspoonful per day, gradually building up to a maximum of 2 teaspoons per day. The PRI Propolis Sopa with Manuka Honey and Tee Tree Oil is a soft and rich cleansing soap. It offers benefits of Propolis, Manuka Oil and Raw Manuka Honey. The Propolis Soap takes unwanted bacteria on the surface. The soap can be used on your face, body and hands. It provides nutrients while cleaning away thoroughly. It does not dry out the skin and can be used on all skin types. I have been using it as a face wash and love it. 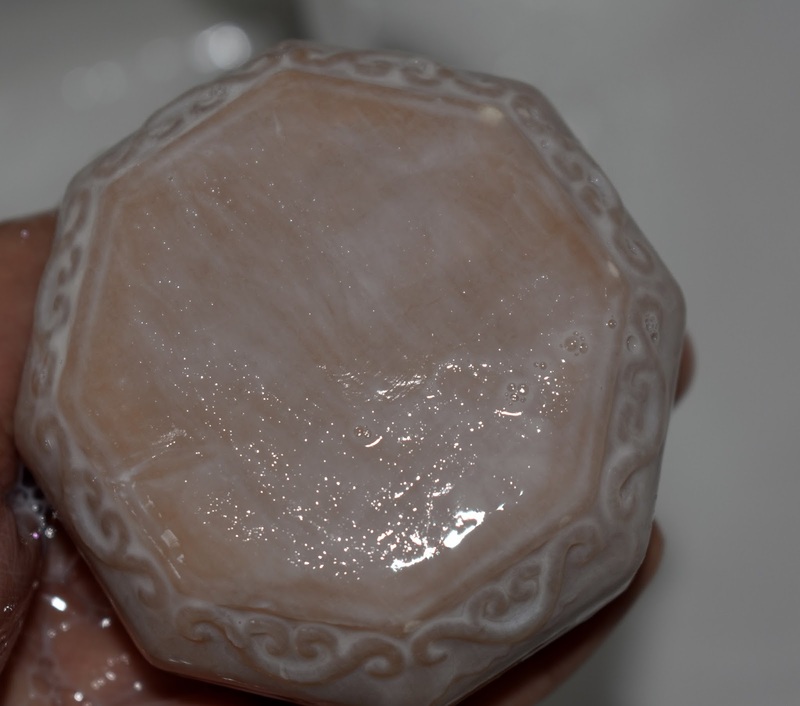 It doesn't glide or slip out of your hands the way other soaps might, it is rich and thick. It has a natural and gentle tee tree oil scent. Propolis Soap is used to clear skin problems such as acne, pimples, psoriasis, fungus, different types of skin rashes and many other skin care problems. Propolis Soap has antibacterial and anti-fungal properties, and is a non-allergenic. Ingredients: Sodium Palmate, Sodium Cocoate, Water, Tea Tree Oil, Propolis Extract, Glycerin, Sodium Chloride, Manuka Honey, Manuka Oil, Tetrasodium EDTA, Sodium Etidronate.